We would like to say a HUGE ‘thank you’ to MGN events for helping us host an AMAZING 18th birthday party! We have had so many text messages to say thanks for a great evening from all who came to the party. 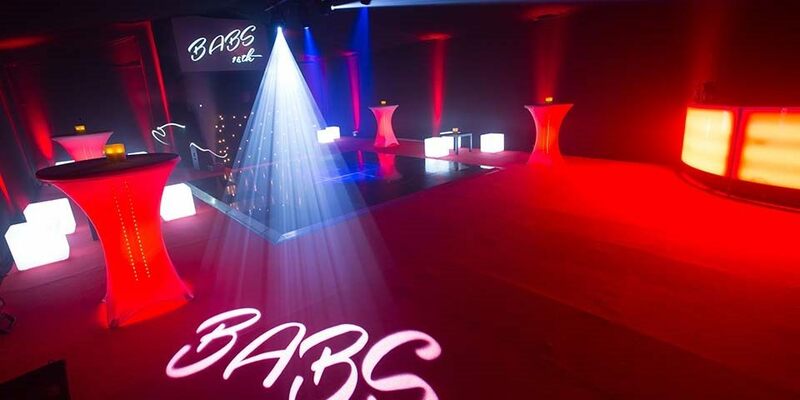 Forget ripped jeans and hoodies, our client wanted a very stylish 18th birthday party with guests totally glammed up in suits and gorgeous dresses – cue a marquee transformed into a sophisticated nightclub environment. Despite the December date, a marquee in our client’s Cobham garden would prove the perfect venue. Boarded flooring, walls and roof lined with black velvet and a suitable heating system would keep the cold at bay. 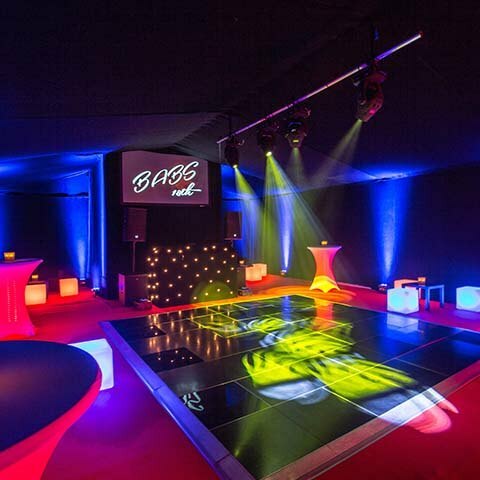 We laid red carpet throughout the marquee and added splashes of colour using uplighters. An LED curved bar, cube seating and poseur tables created colour with a cool glow. The client chose our platinum DJ package with features such as a projection screen, lighting rig with intelligent moving lights and haze machine. We also positioned vertical smoke jets either side of the DJ booth for extra impact, and strobe lighting came into its own as guests took to the dance floor. Our photographer mingled with guests all evening capturing images that were then displayed on screen. And a chef served freshly made pizzas from a mobile clay pizza oven, a perfect match with cocktails!